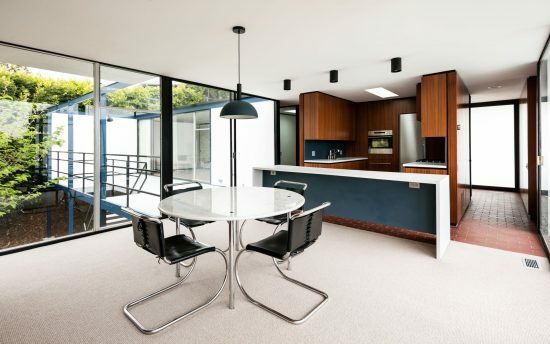 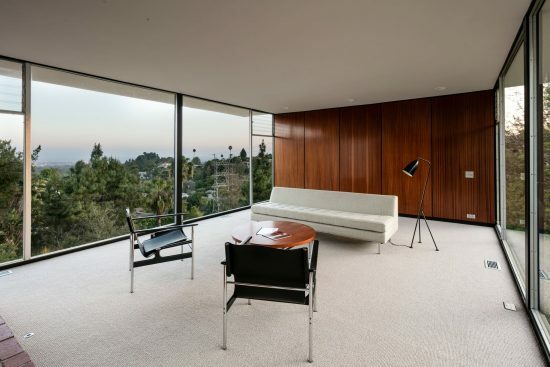 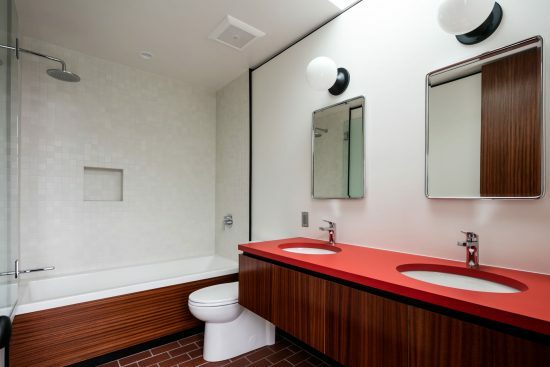 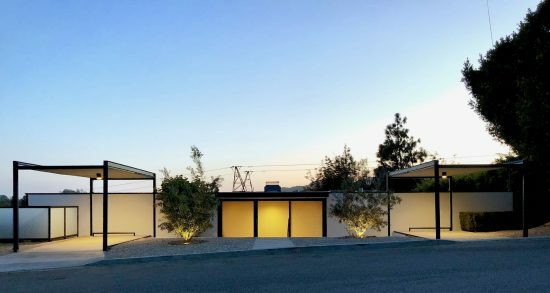 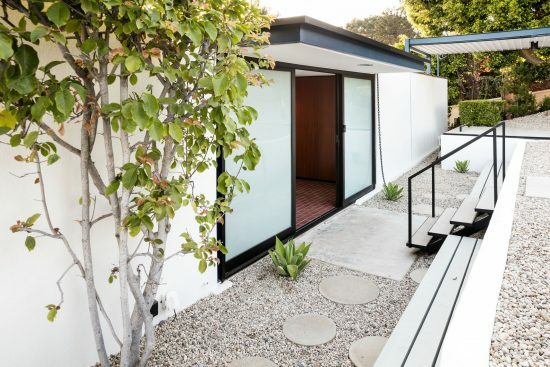 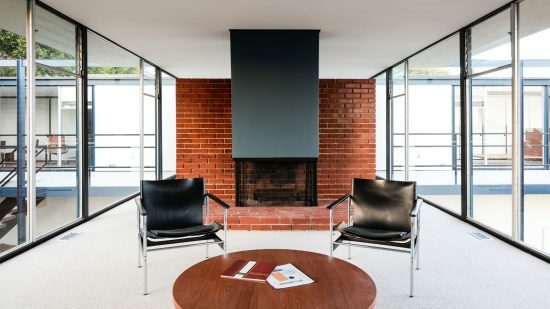 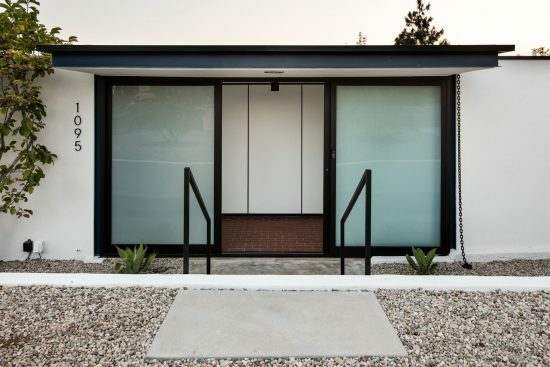 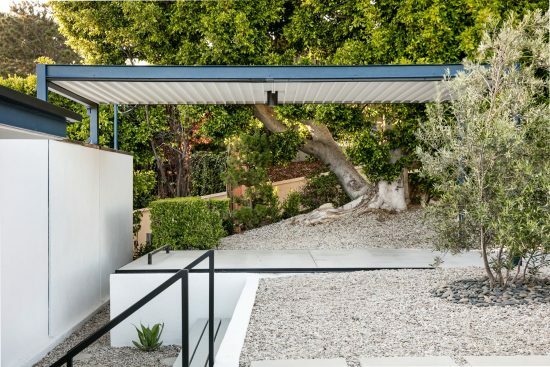 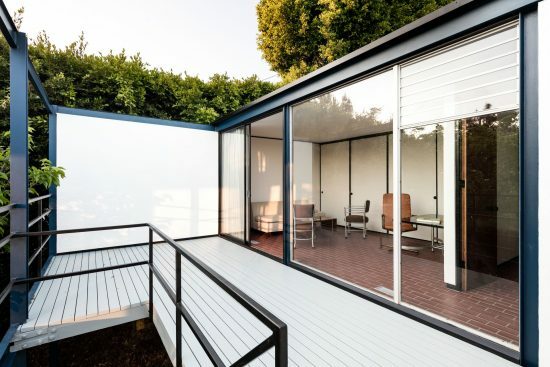 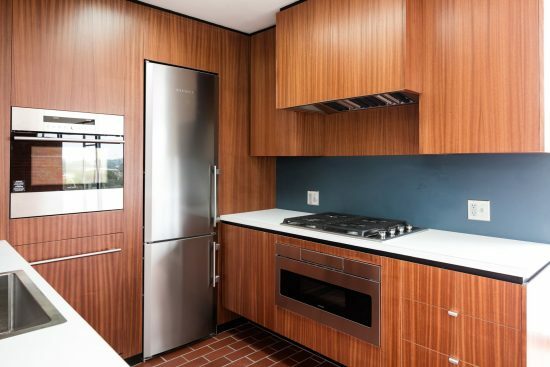 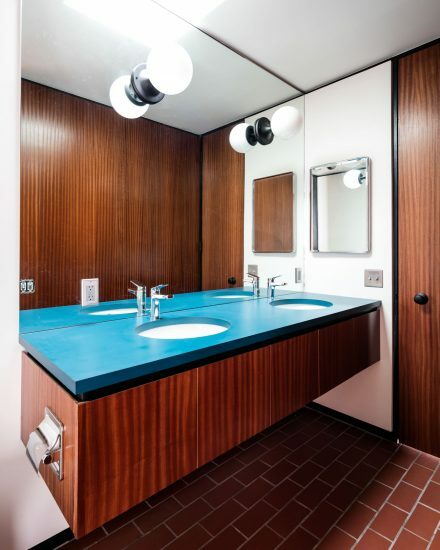 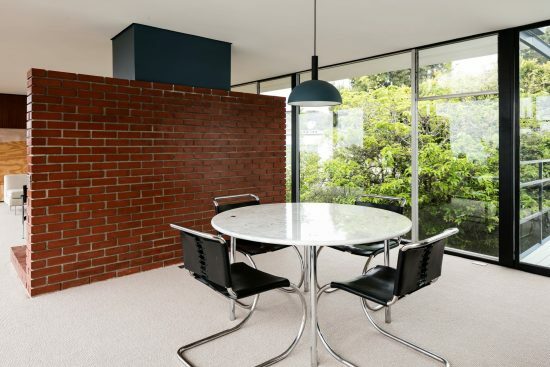 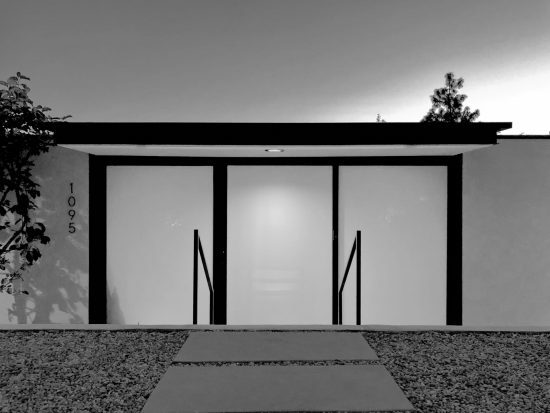 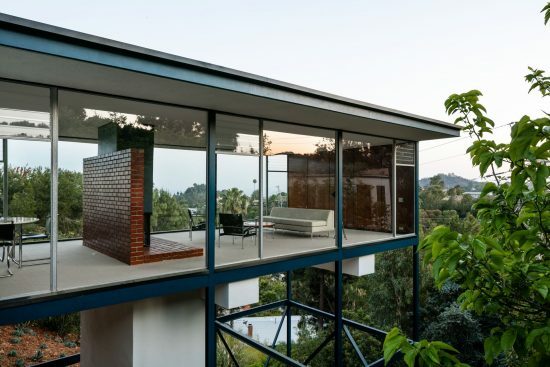 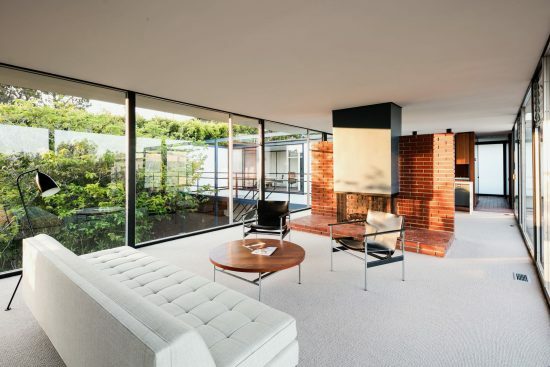 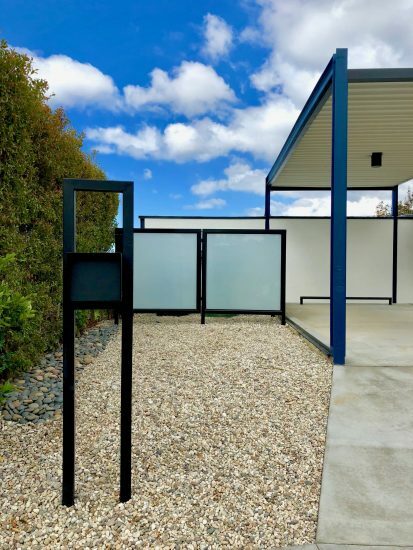 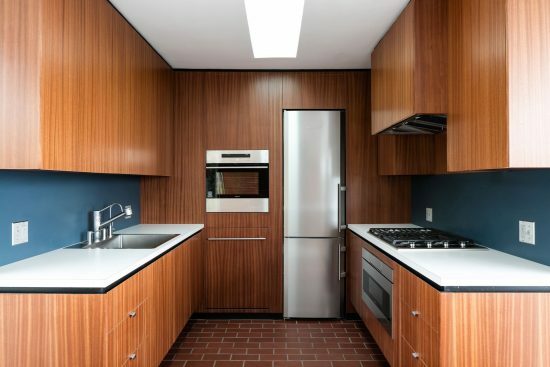 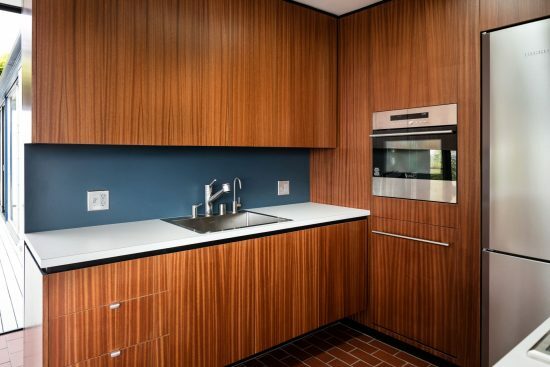 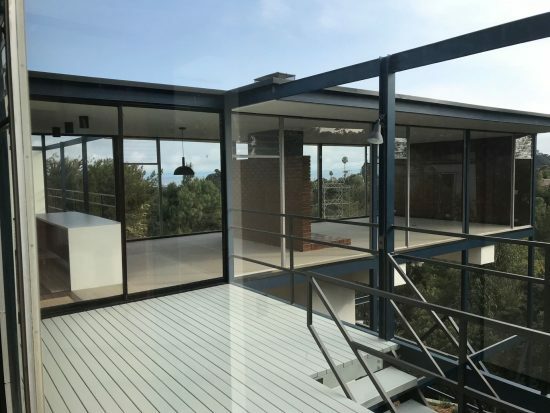 Originally completed in 1958, and now restored under the guidance of Jim Tyler, The Smith House continues to be a beacon showcasing mid-century modern architecture. 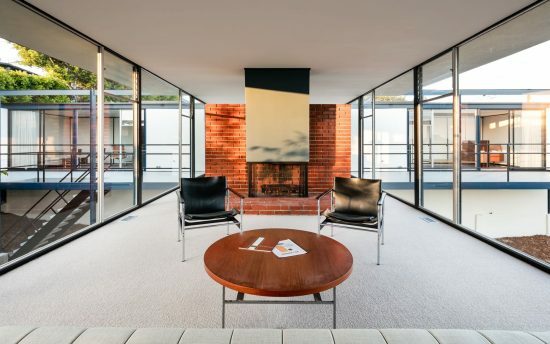 Widely published, including Arts & Architecture magazine, the house’s impact is described by Architectural Review as follows: "Periodically there comes to light a building that - what ever it’s other merits -seizes the attention by the way it exemplifies or dramatizes some aspect of modern architecture. 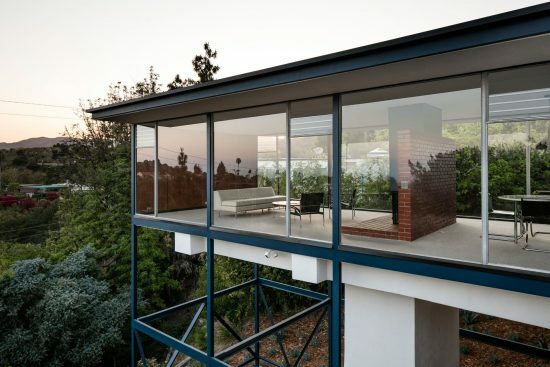 Such a structure is the hillside house in California by Craig Ellwood.” The “T” shaped plan was chosen to divide view benefits in consideration of area. 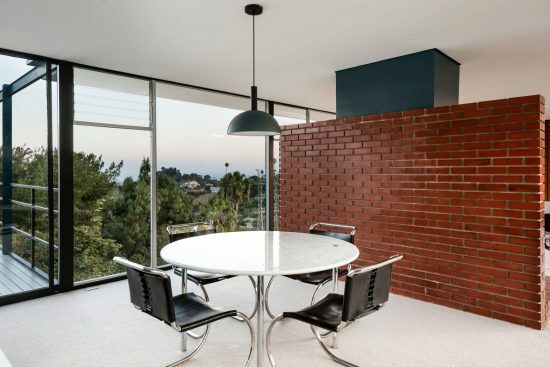 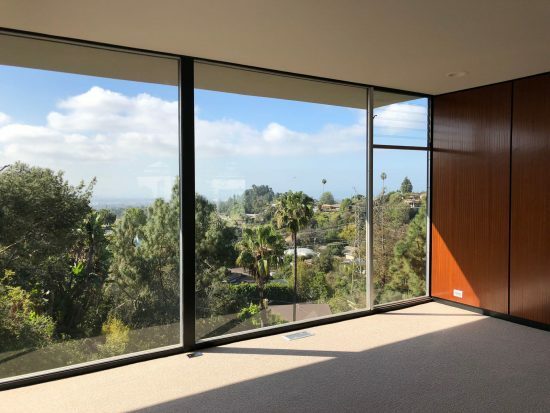 The vertical of the “T” contains the living and dining area, divided by a fireplace, providing the most dramatic vantage point for viewing the coastal city lights and pacific ocean. 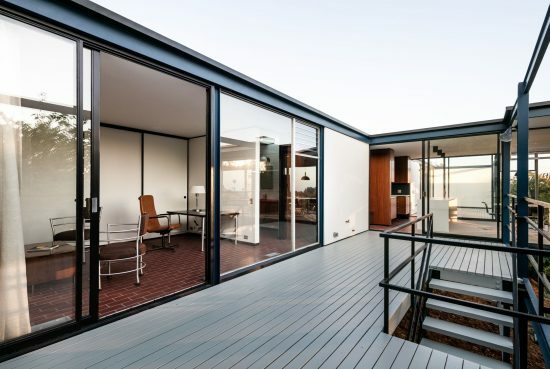 The 2 bedrooms are retained in the head of the “T” with the parents to the south and the children’s to the north. 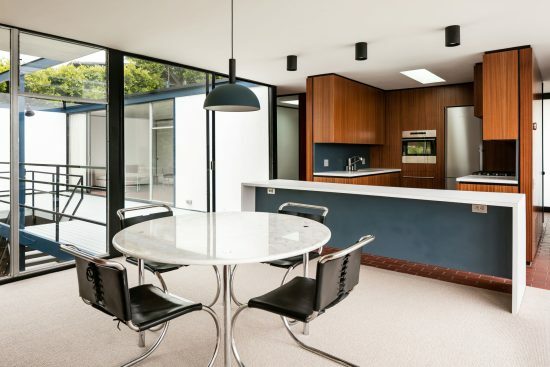 The entrance hall, kitchen and laundry room are set between the focal point of the plan. 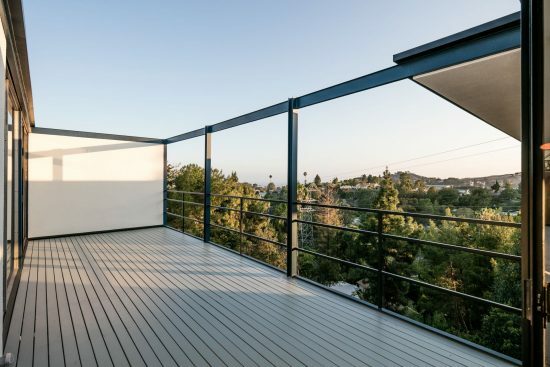 The 530 square feet of decks, for outdoor living and dining, create a spaciousness to offset the usable interior area. 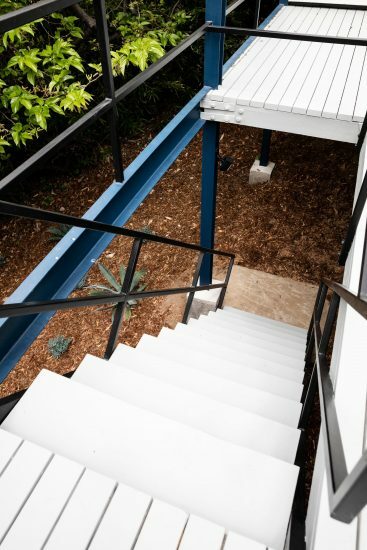 Stairs from the deck lead to a level children’s play area below. 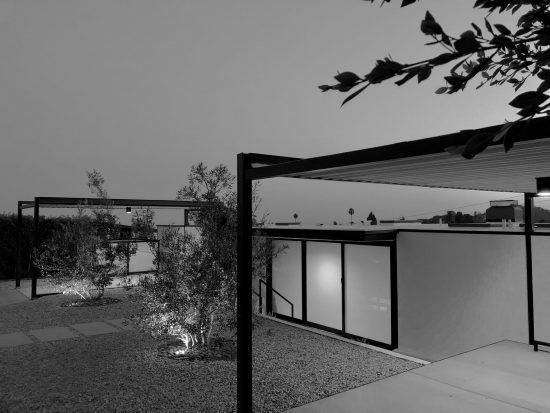 “At night, the Smith House appears to float like a glass box in space." 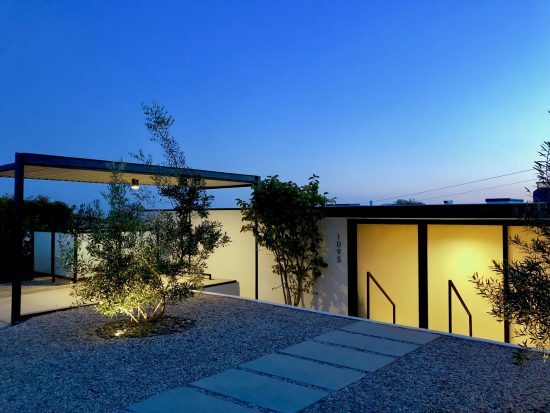 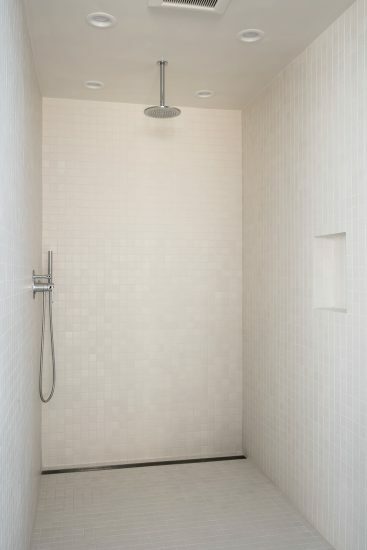 1095 N Kenter Ave is a residential property located in Los Angeles, CA. 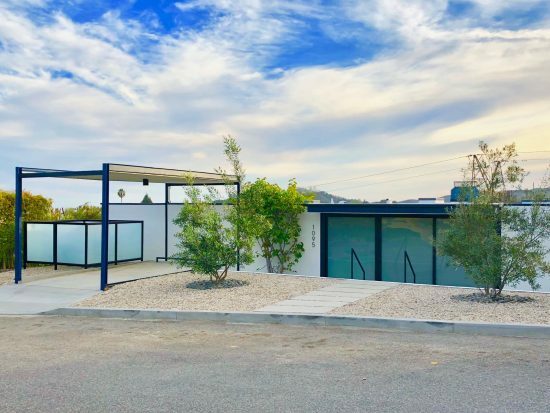 This property sits on a 9648 sqft lot, with 2 bedrooms, 2 baths.